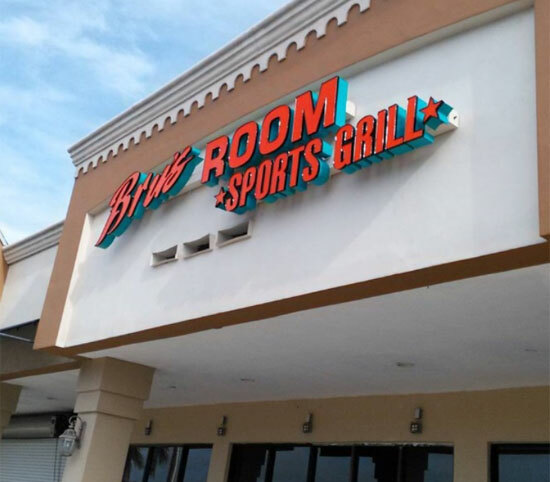 Bru’s Room Delray Beach was recently reconstructed, with 48 Draught Beers now on tap. 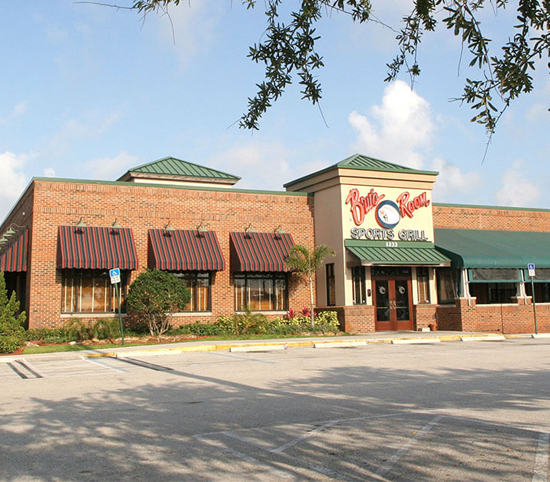 Come check us out, we know you’ll love the new look as much as we do! 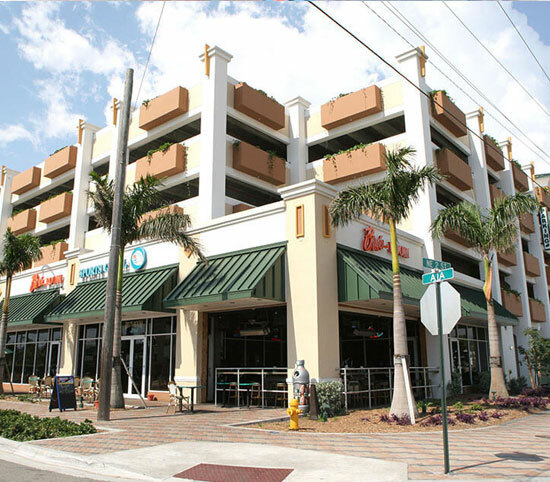 Located off of the trendy Atlantic Avenue at 2nd Avenue. 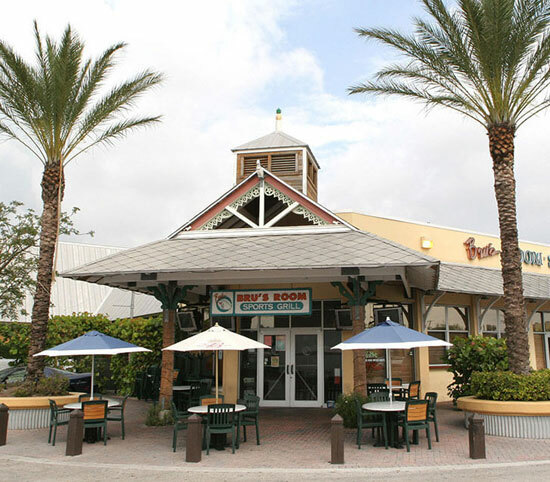 With over 40 HD TVs, a beautiful outdoor patio, and great food and drinks – our Delray Beach location is the best spot in town. 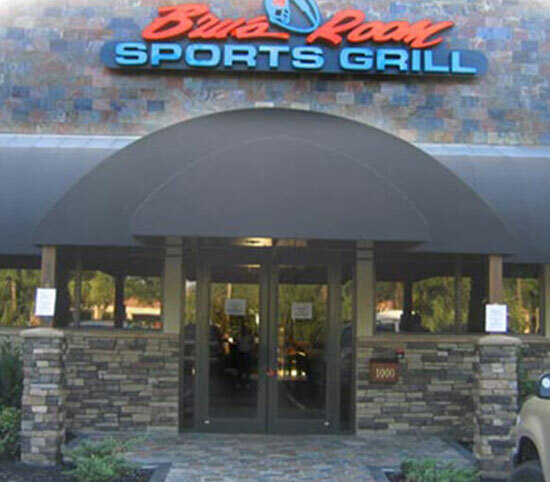 We take Team Reservations before and after your games, and have catering options available for all of your needs. We also offer food and drink delivery via Uber and Delivery Dudes. 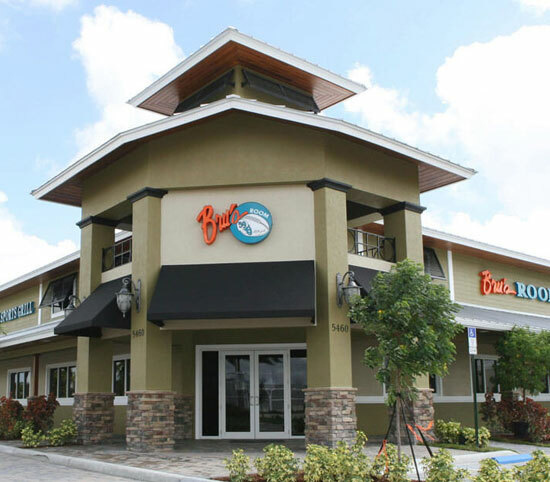 Tuesdays are Family Night – One free kids meal with the purchase of an adult entrée. 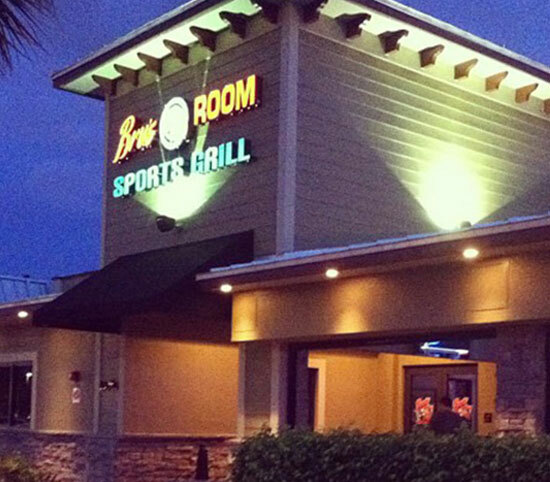 All Day, Every Day – Get 15% off at Bru’s Room, all day every day with our In The Biz industry nights!